39 Signal Regiment is the Reserve Army Signal Regiment of 39 Canadian Brigade Group with three squadrons garrisoned in Vancouver, Esquimalt, and Nanaimo B.C. 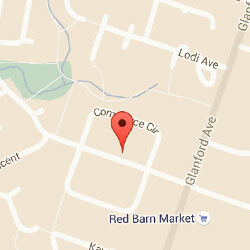 Its Regimental Headquarters is located at CFB Esquimalt. 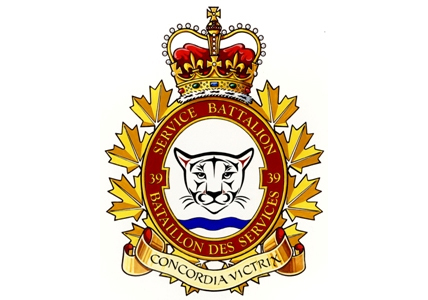 39 Service Battalion is a reserve service battalion of 39 Canadian Brigade Group garrisoned in Richmond and Victoria, B.C. 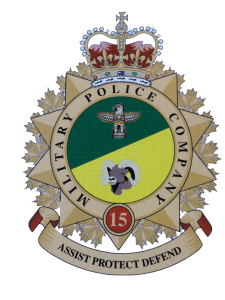 It provides logistical support such as transportation, supplies, repairs, and personnel to the rest of the 3rd Canadian Division units located in British Columbia. Established in 1970, 11 (Victoria) Service Battalion, now 11 company, brought together a collection of independent supply, transport, maintenance and administration elements into a single unit. In a similar fashion. While 39 Service Battalion is a very recent addition to the order of battle, the history of army reserve service units extends back to the very early days shortly after the foundation of both Victoria and Vancouver. Click here to learn more about 39 Service Battalion. 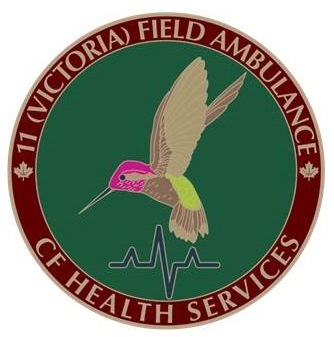 11 (Victoria) Field Ambulance is a Canadian Forces Health Services /1 Health Services Group unit charged with conducting individual, platoon and collective training. It has also, provides medical support to other units undergoing training, as well as operating a Brigade Medical Station (BMS) for brigade- level exercises in various training areas in British Columbia and Washington State. Operating the BMS is done in conjunction with 12 (Vancouver) Field Ambulance, which illustrates the close cooperation that exists between the two units. 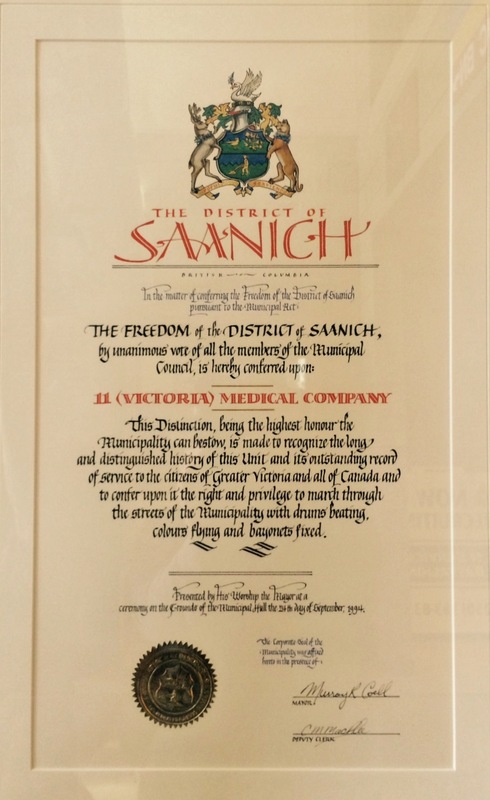 On March 18, 2016 the unit exercised it’s Freedom of the Municipality of Saanich, granted in 1994, with a parade at the Municipal Hall,. Click here for more information on the evolution of 11 (Victoria) Field Ambulance and wartime service of it’s predecessor unit 13 Canadian Field Ambulance. 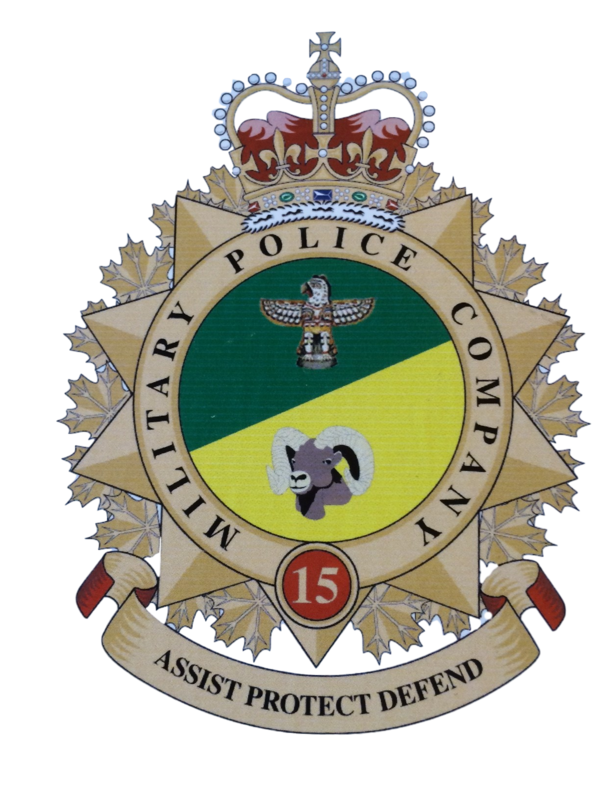 12 Military Police Platoon is part of 15 Military Police Company , 1 Military Police Regiment . The platoon has two sections located in Richmond, British Columbia and one section located in Victoria, British Columbia.